"I do a lot of stories for the pulps. Space-Trails, and Other Worlds, and Wonder-Stories; mags like that. Most of it's standardized formula-stuff; what's known to the trade as space-operas. My best stuff goes to Astonishing. . . . What I do for Astonishing is really hard work, and I enjoy it." A variety of commercial products and informal efforts exist which are based upon or expand on Piper's other work. Frederik Pohl's 20 November, 1952, letter describing his submission of an unpublished Piper novella titled "Hour of Indecision" to Sam Moskowitz at (what was likely) Science Fiction Plus magazine. The yarn was not published in Science Fiction Plus. 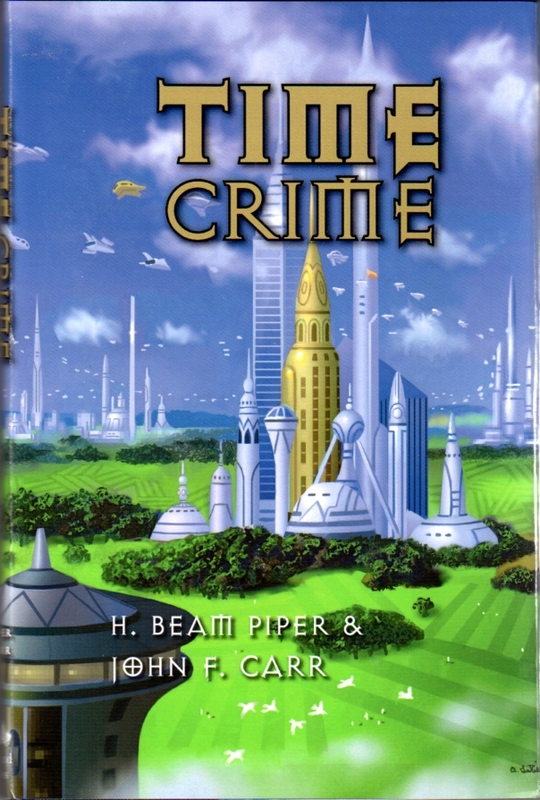 John F. Carr's expansion of Piper's original Paratime yarn "Time Crime" includes Piper's first published story as a prologue. "Time and Time Again" is not generally considered to be a part of Piper's Paratime series. Yet Carr has a very interesting project in mind and the connecting material he has added between the two portions of Piper's original novella and the final, third section of the expanded novel added at the end does an excellent job of integrating Beam's first story, about a middle-aged man nearly killed in a nuclear war whose consciousness is somehow transported back in time to his teenage body, into the Paratime universe! Daniel Eness's "A Suicide of Stars," an extremely creative take on what may have actually happened on the day that Piper died (from the Castalia House blog). The Hashemite Caliphate, a non-canonical analogue for the Islamic Kaliphate of the Hartley yarns created by Pedromoderno for the Ill Bethisad alternate history setting. "Should we do more exploring and claim some more of these places, or should we come home right away and start recruiting, and then come back with a large party .  . . and explore and make further claims as we have time?" Modeled after the Traveller Mailing List (TML) Landgrab, Piper Development Claims are personal, non-commercial efforts to develop background elements of H. Beam Piper's non-Terro-human Future History and non-Paratime settings. Each background developer should report on the claimed setting in great detail. The exact level of detail and degree of compliance with official canon is open to interpretation. Each background developer should survey his or her claim (including gathering the relevant canonical information) and submit a Developer's Report to the Piper Mailing List. "Perhaps, in keeping with the spirit of the Landgrab, and so that we can both stimulate creativity and remain careful about what Piper actually wrote, we should separate material into "Canon" and "Apocrypha"--with the latter segments being so titled to represent the fact that the author is not revealing but extending. . . ."
If you wish to participate, stake your cliam on the Piper Mailing List. If none oppose you, or if you prevail in an ensuing discussion, you too may become a background developer. Background developers may lay their claim and/or provide links to their Developer's Report by posting an announcement to the Piper Mailing List. Developers may have their Developer's Report hosted at Zarthani.net by sending a request to the Zarthani.net Development Claims Bureau.